In our journey at ScanMemories, the common thread among all our customers is the love for their families and old memories associated with family and friends. However Girish Sangameswar, takes this love for photo memories to the next level. He is working on a book chronicling his family history which he wants to gift to his mother, uncles and aunts. 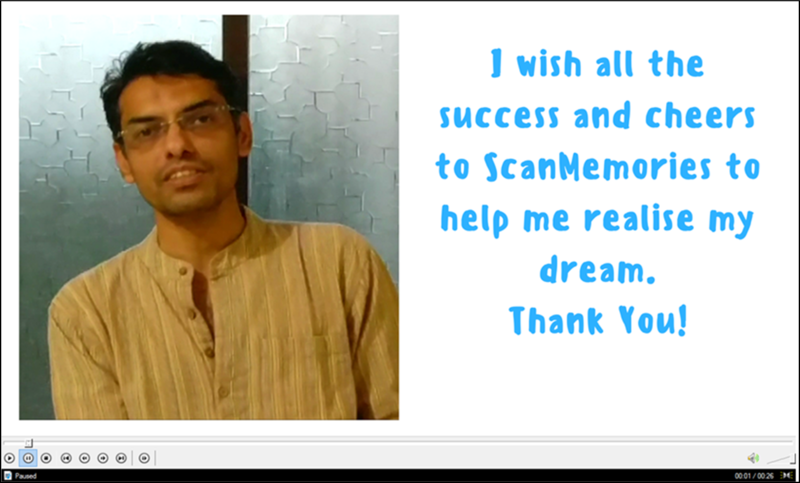 In a chance conversation with a common friend Girish mentioned about his idea and got introduced to us at ScanMemories. Over many conversations following this, we discussed about various aspects related to this project such as- the best ways to categorise the photos, what is the best resolution if want to print the photos, how can the quality of digital photos enhanced to restore the faded colours in the photos, tools which can be used to design the book etc. Simultaneously Girish started collecting the physical photos from his relatives and segregating them in various categories. His theme for the project is Magan Vihar, his maternal grandparents’ house in Matunga, Central Mumbai which had lots of memories associated with it. It took him almost two months to collate all the photos. He also started putting his thoughts on the paper regarding these photos. 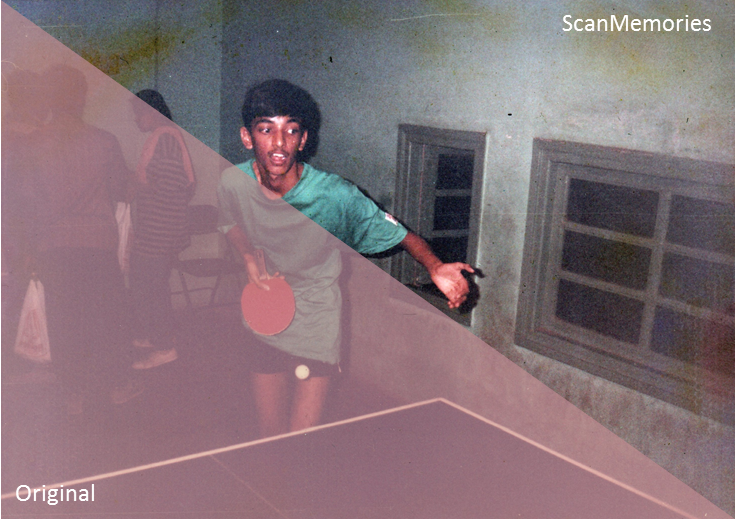 ScanMemories digitised over 1000 photos for Girish, mostly black and white. Girish’s grandfather being in Kodak, the family had lots of photos right from 1940s. 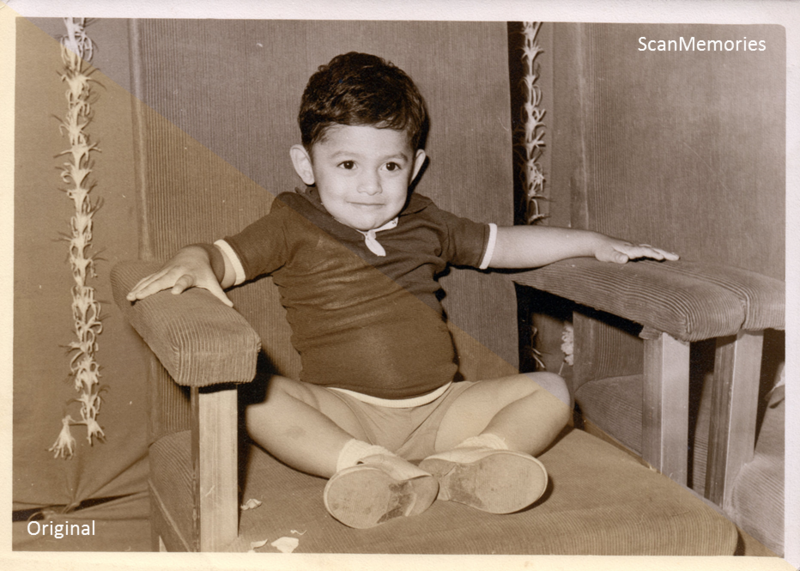 Keeping in mind, Girish’s need to print the photos, we scanned the photos at 600 DPI. Also, we tried our best to remove the effect of ageing in the photos by applying automated colour correction/ restoration. Girish was very happy with the results as he could see his pet project coming to fruition. Now Girish is interacting with designers and printers to take the project to the next level. We are happy to be part of Girish’s project and wish he realises his dream of completing the book at the earliest!